“Every brewery will have one. 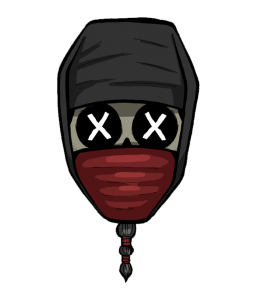 They sit at a desk and throw numbers around like a demented knife juggler. Nobody sees them, but without them the brewery would grind to a halt in a spiralling mess of paperwork and unpaid invoices. 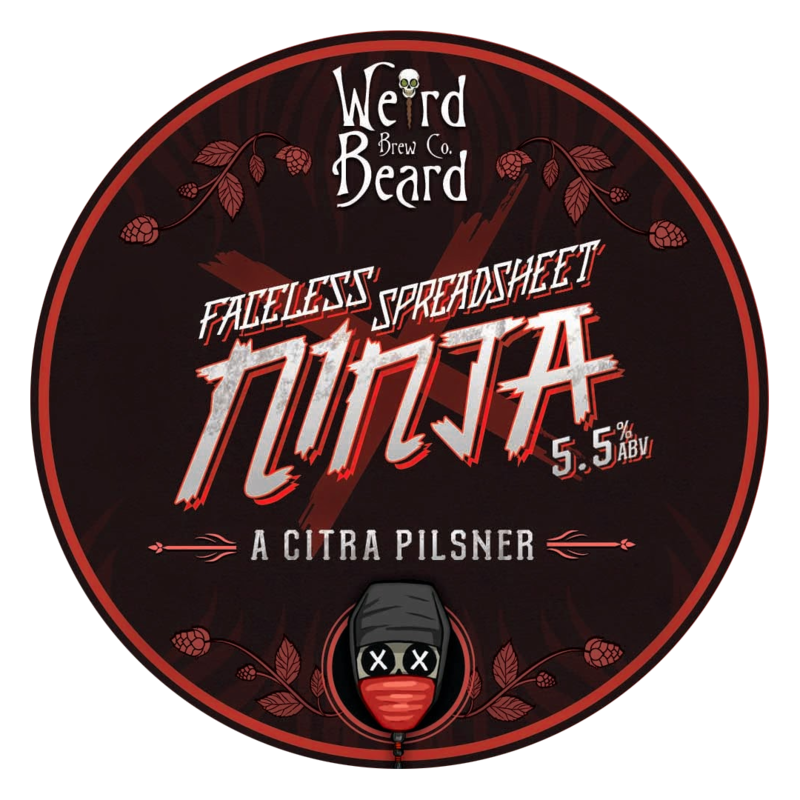 They are the Faceless Spreadsheet Ninjas and they are coming for your beer!